Arezou is one of my dear friends that I got the opportunity to meet and get to know her through mutual friends on Facebook. She is so fun to hang out with and we have so much in common and alot to talk about when we get together. She got engaged a couple months ago and moved to LA to be with her Fiance. I am so happy for her and cant wait to do her engagement shoot which were planning to do soon. 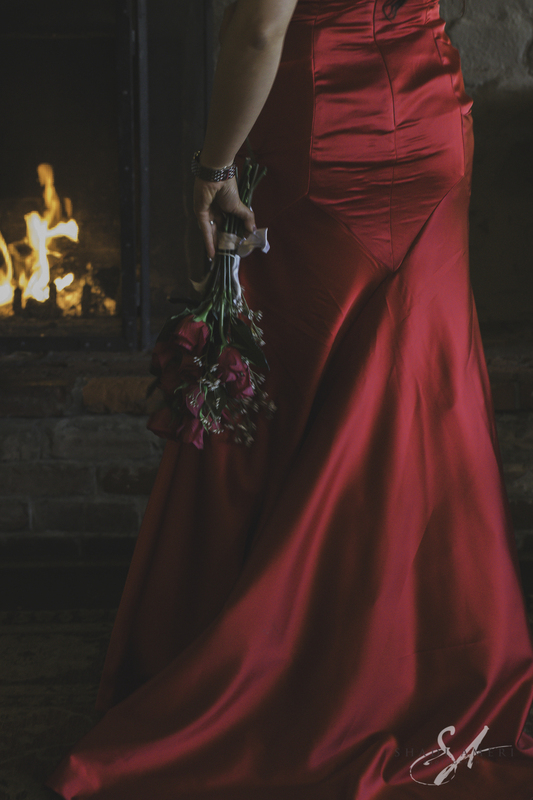 We both thought it would be fun to do a fashion shoot with her red dress. 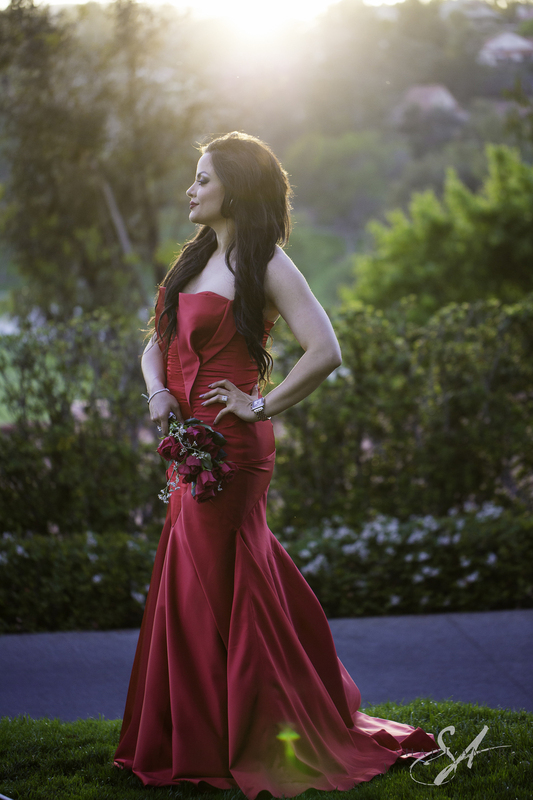 I took her to Rancho Bernardo Inn and the shoot turned out to be even more beautiful than what I imagined it to be. Here are a couple of my favorites.